They offer daily deals of more than 50% off! This Spotlight is sponsored by Avavaz. Newly launched e-commerce site, Avavaz, wants to reward you for shopping with their Register, Share, & Win contest - there are loads of awesome prizes up for grabs! From Xiaomi Redmi 5A phones and Petronas gift cards, to gift boxes and vouchers from popular lifestyle brands, there are just so many goodies to be won! Find out how to join the contest here. What makes Avavaz unique is that it was specially designed to allow you to enjoy overseas shopping without having to fly over. 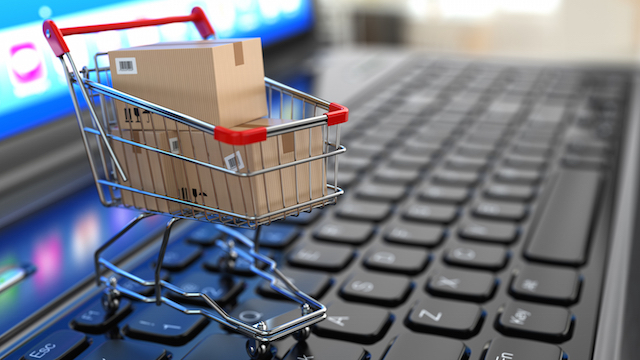 The brand new online shopping multi-vendor platform promises an improved and enhanced online shopping experience. They aim to bring users the best quality of goods for the most fair price. Now you'll be able to shop for international products all on one site! Avavaz also prides itself on providing consumers with genuine products as well as a great customer experience. So go ahead and stock up on your favourite imported snacks, get ready for Raya with new clothes, or try out some popular skincare products, from all of the various ASEAN countries. From discounts of more than 50% off on popular brands, to irresistible Deals of the Day, and even exclusive benefits and rewards for their members, there are so many ways you can enjoy affordable shopping on Avavaz. Stock up on travel essentials in preparation for election week, including Touch n' Go cards, petrol cards, meal vouchers, and more! Check out the must-haves here. And if you're gearing up for a long balik kampung journey to vote during the upcoming GE14, the #JomUndi bundle is exactly what you need. Plus, buying it gets you one step closer to joining the Register, Share, & Win contest. 4. The Jom Undi Bundle might come with a surprise gift! Instant noodles from Japan, honey butter chips from Korea, uniquely flavoured treats from Thailand...the options are endless! 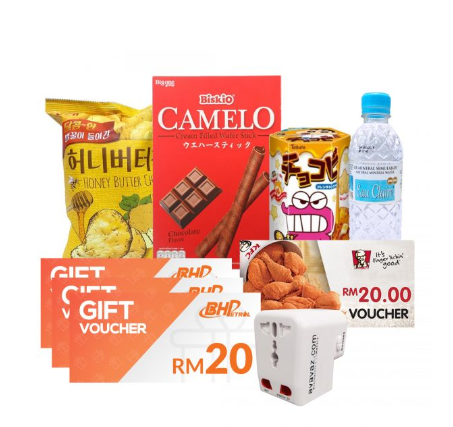 Plus, you can get RM15 off on all the yummy imported snacks with this promo code: AVZRM15. Check out Avavaz and start shopping the easier and more affordable way today! Need some inspiration on what to shop for? Salted egg yolk fish skin! Eating there is not enough. Bring back all the yummy snacks! Got some cool brand buzz to share? Check out all out Spotlight stories to date here. It can even notify you when it's time to pay. The first prize is RM3,000! The clumsiest person you will ever meet who has an undying love for Harry Potter and Kpop, and can't make it through the day without at least 2 mugs of green tea.